Working in an office has been linked to health risks like stress, headaches and body pain. These issues usually stem from poor posture, prolonged sitting and general inactivity. And even working hard to meet deadlines can cause moments of stress among staff. So, how can we keep ourselves healthy and minimize the effects of office life? 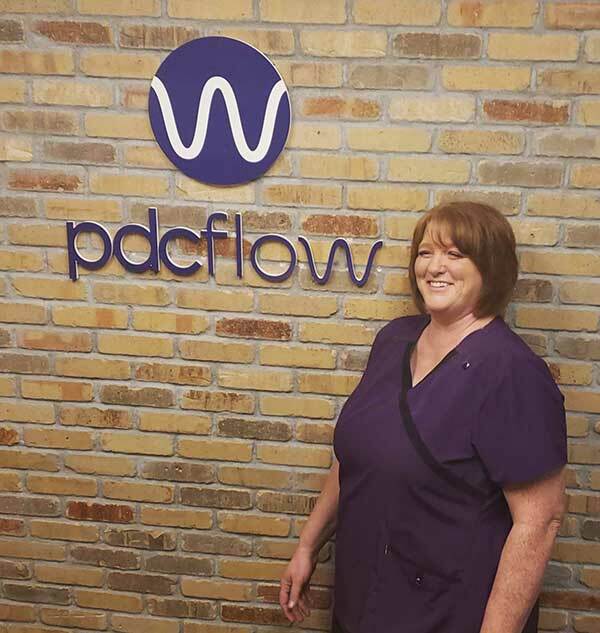 PDCflow understands how important all of these benefits are to a happy, productive workplace. “I like to think of the massage benefit from this perspective–work can sometimes be stressful. Home life can sometimes be stressful. Why not allow our employees a little bit of relief from all the stresses we face?” says PDCflow’s Human Resources manager Emily Wilde. That’s why we combat the physical and mental stresses that may come along with work by offering bi-weekly in-office massages. Jody Lucas is a Licensed Massage Therapist and owner of iMassage, located in Layton, Utah. She loves not only helping people but also teaching them to help themselves do and feel better. She attended Ricks College in Rexburg, Idaho where she studied Interior Design and Family Science. She also completed Cosmetology school. 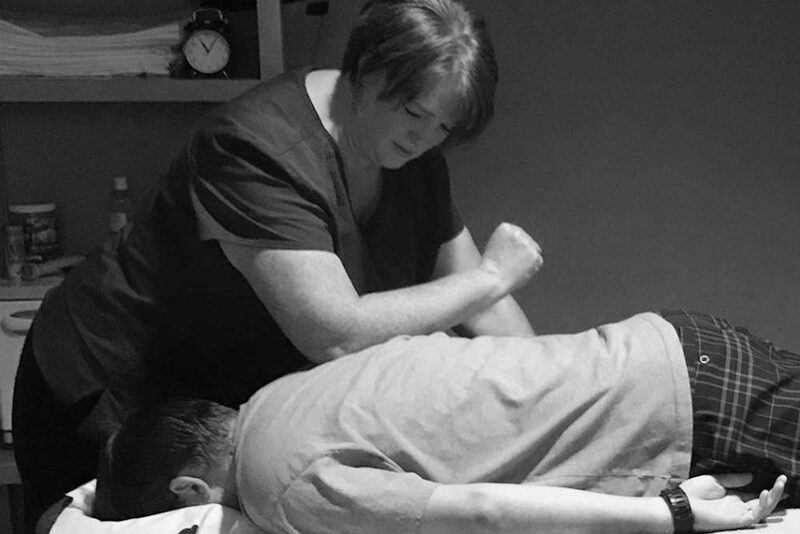 Jody discovered her interest in massage therapy later in life, which has allowed her the opportunity to work in many fields over the years: CNA, Peer Parent, Para Educator for children with special needs and hospice volunteer. Jody and her husband, Nate, have fostered over 30 children and are the proud (and tired) parents of 15 children between the ages of 26 and 2. In her spare time, you can find her camping, walking, dancing and singing with her children or crashing on the couch with her 175-pound dog, Othello! Or, helping someone in need.